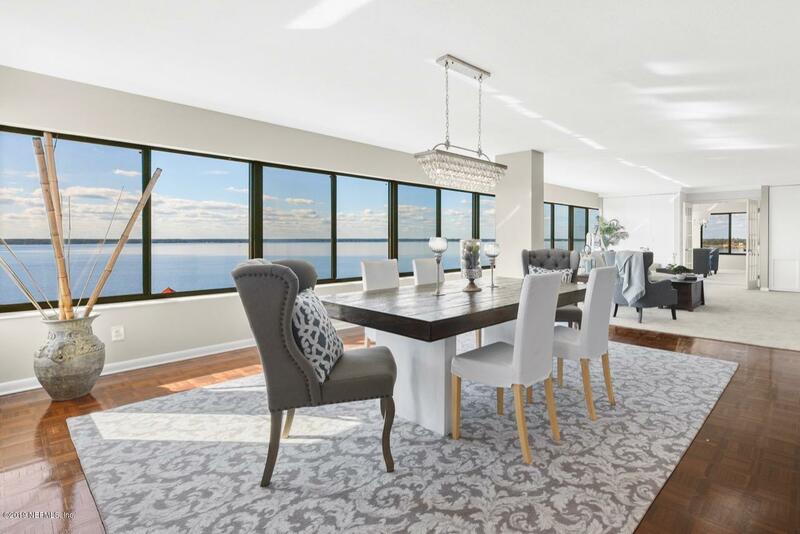 Penthouse luxury with sweeping panoramic views from the Buckman to the Hart bridges. 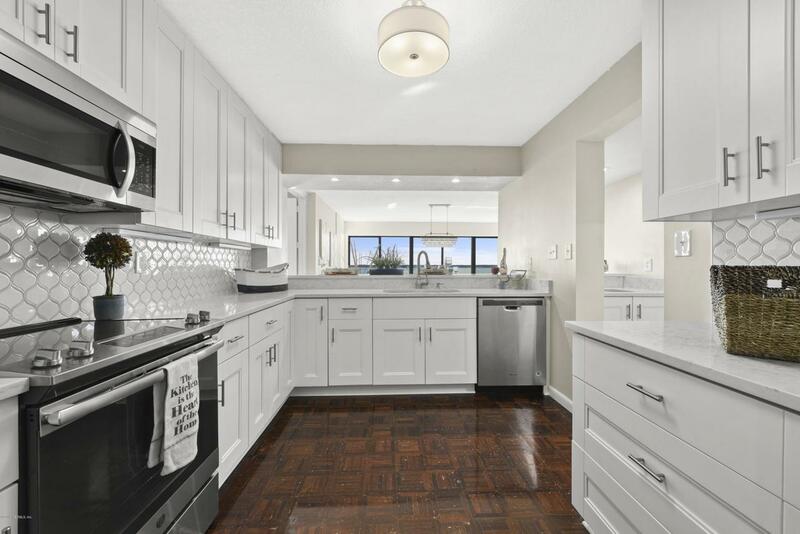 Newly remodeled with 3 bedrooms, 2 and half baths, stylish finishes and generous living area, you'll enjoy an exquisite and relaxing entertaining space. Special highlights include a beautiful white-on-white kitchen and all new stainless appliances, wet bar, refreshed bathrooms with new frameless shower doors and fixtures, a stacked stone fireplace, and a private balcony. Rare unit with 2 indoor parking spaces along with additional storage. 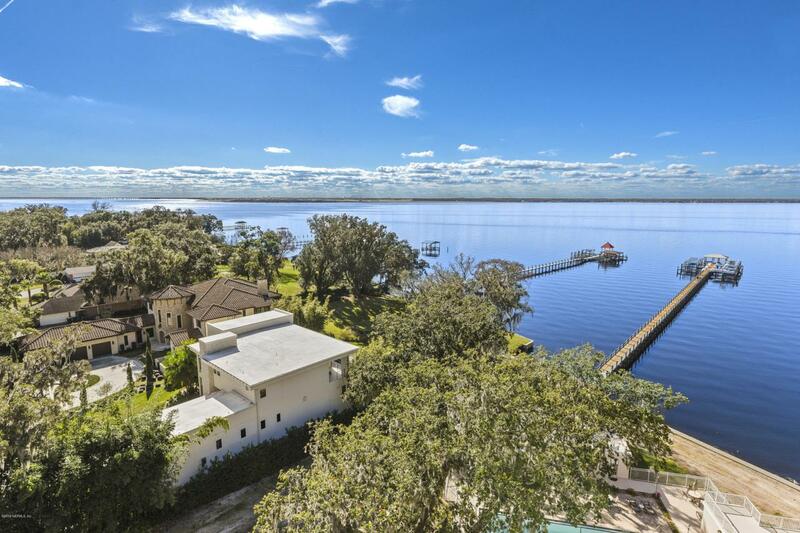 This unit also includes a private deepwater boat slip and a 16,000 lb. boat lift! Truly resort style living that is perfect for anyone.